Wahl Aqua Blade Trimmer beard trimmers and hair clipper review - Which? 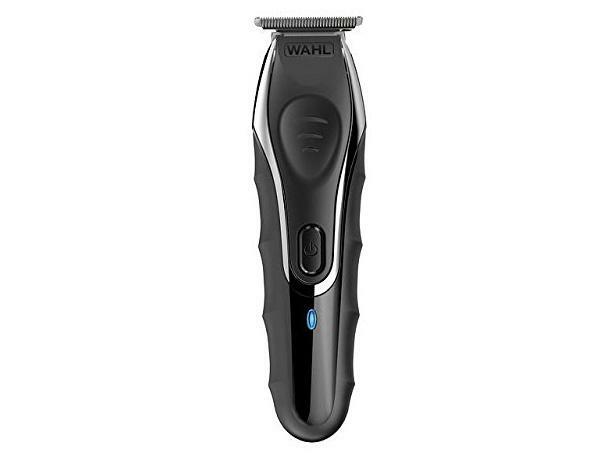 The Wahl Aqua Blade has a cutting length of just 0.2mm, which is one of the shortest you'll find on a beard trimmer. It can also be used wet or dry and has an impressive claimed battery life of 180 minutes. It's not cheap, but if it can trim evenly and effectively it could be worth every penny. We gave it to one of our researchers to try out - read our first look review of this beard trimmer to find out what they made of it.